Things have been going better this week, our wonderful feline has made a recovery from his "event' last week. The vet thought it was a heart attack, although it still seemed more like a stroke based on symptoms. In either case, he's okay so far. We will be leaving Naples FL after Labor Day and it's been incredible. I've traveled all over the US and this has to be one of my favorite spots. We got to go to Sarasota Beach a week ago, only for a hour, but still, it's awesome. I haven't seen a beach packed like that since Waikiki. 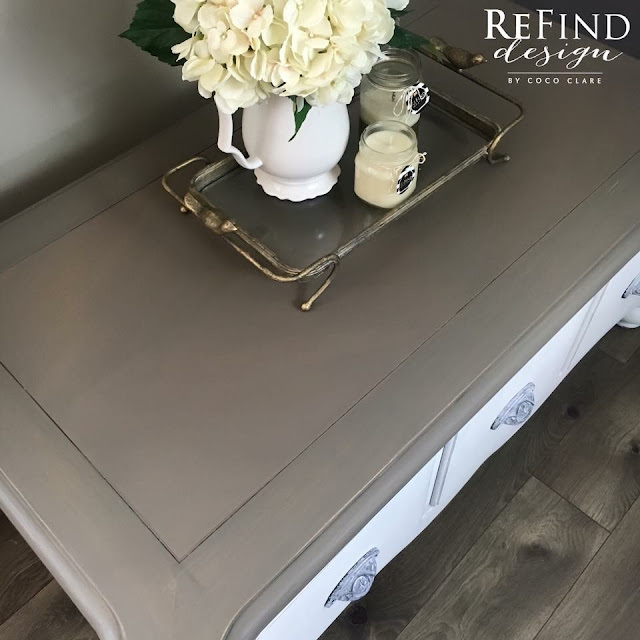 As we release new products, it gives added ability to recreate even newer, beautiful store bought looks. 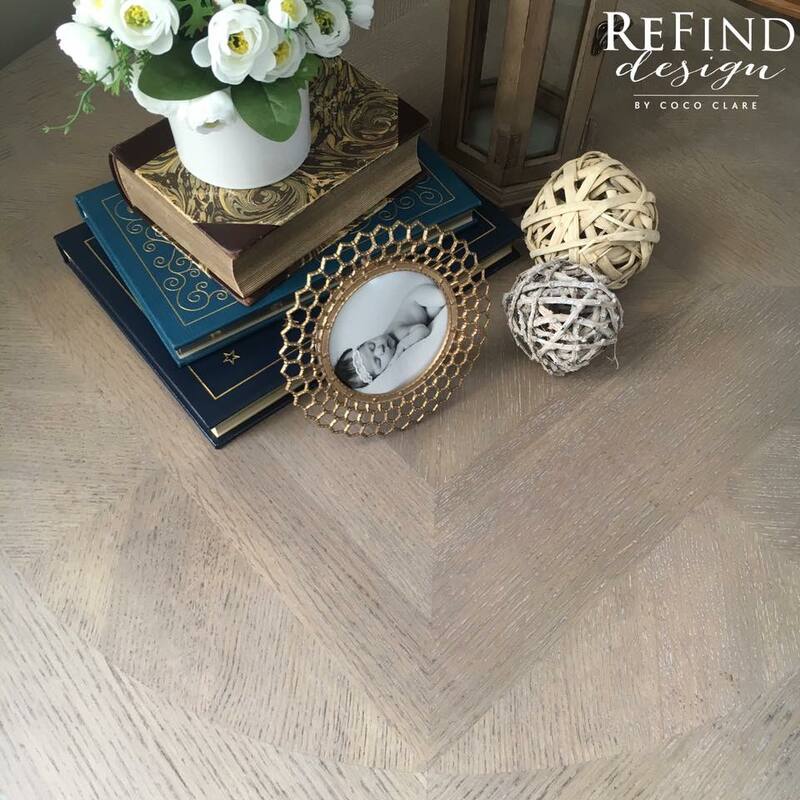 I love giving the client the ability to create colors this gorgeous in their own homes. 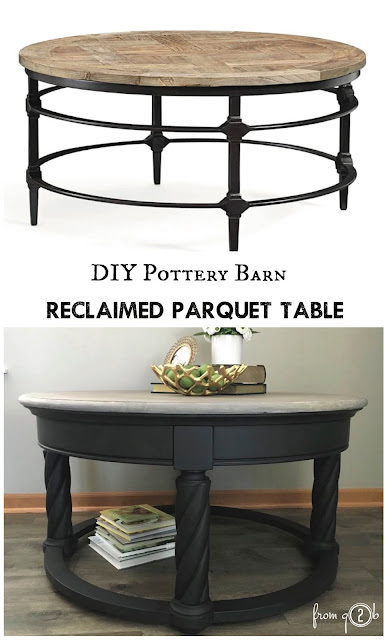 Today, it's all about turning this old pine coffee table transforming into the perfect accent for your farmhouse style home. Painted Pearl's Coatings Furniture Paint: Color "Brite"
3.] 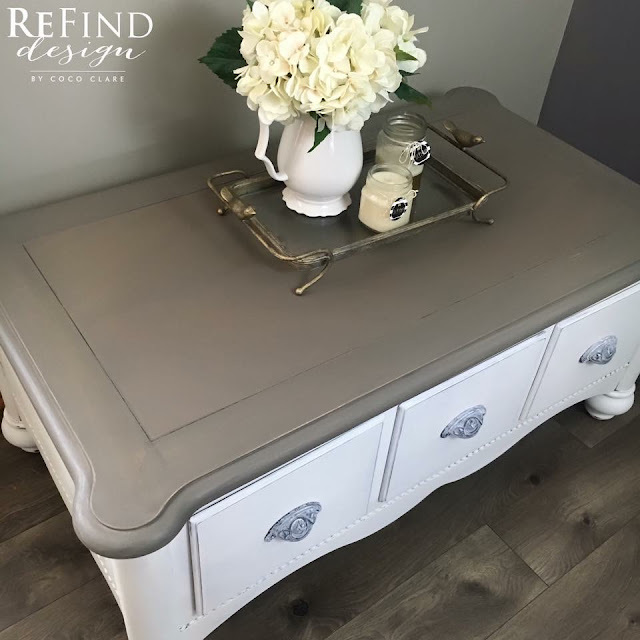 LIGHTEN: If you want to lighten the look, you can add a coat of White Maintenance Oil. It adds the look of patina and is just generally gorgeous. Simply brush or wipe onto wood, allow to sit 5-10 minutes. Then wipe off with a clean cloth. Or you can watch the video below. 5.] 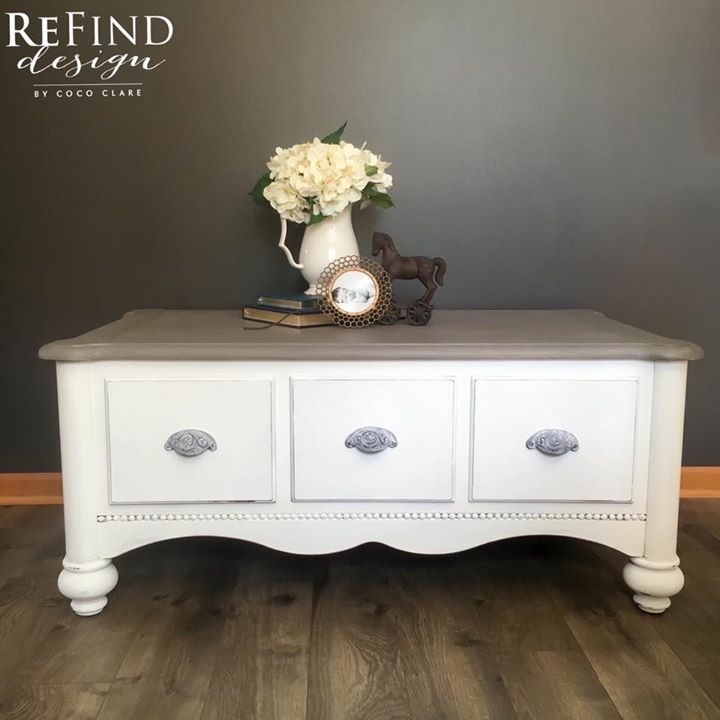 PAINT: The Base was chalk painted with Pearl's Coatings Furniture Paint: Color "Brite". It's a 1-step furniture paint that can be applied over other coatings. I hope you enjoy Weatherwood's newest color. Let me know if you have questions! !